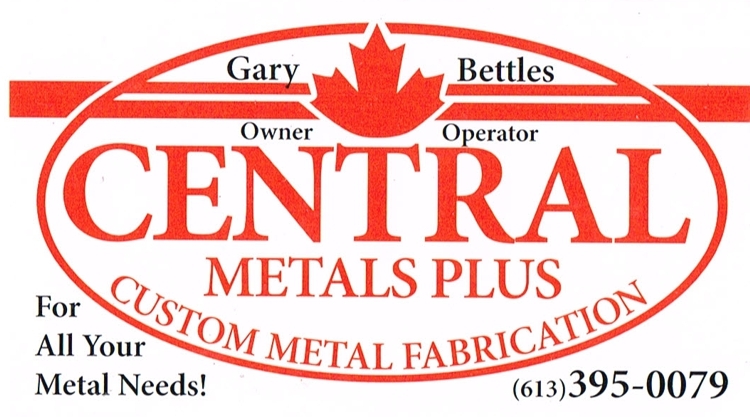 Central Metals PlusRecord Owner? Log in. 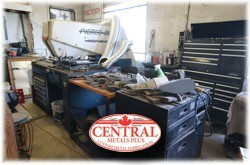 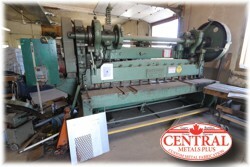 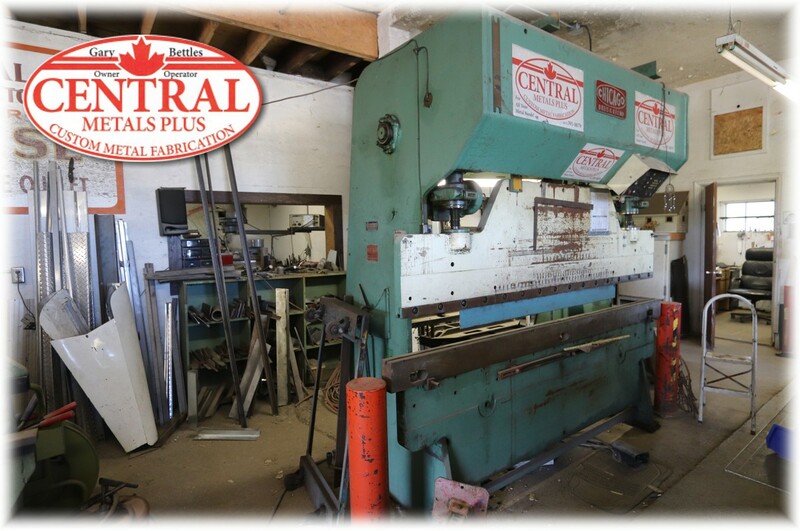 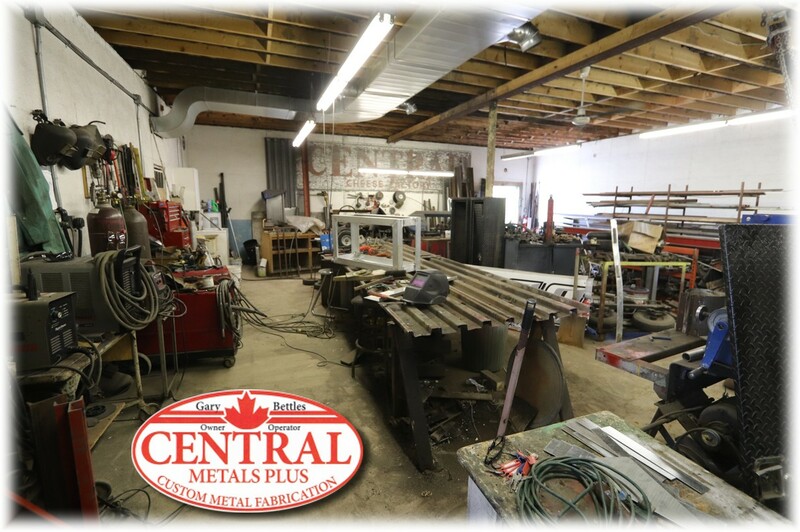 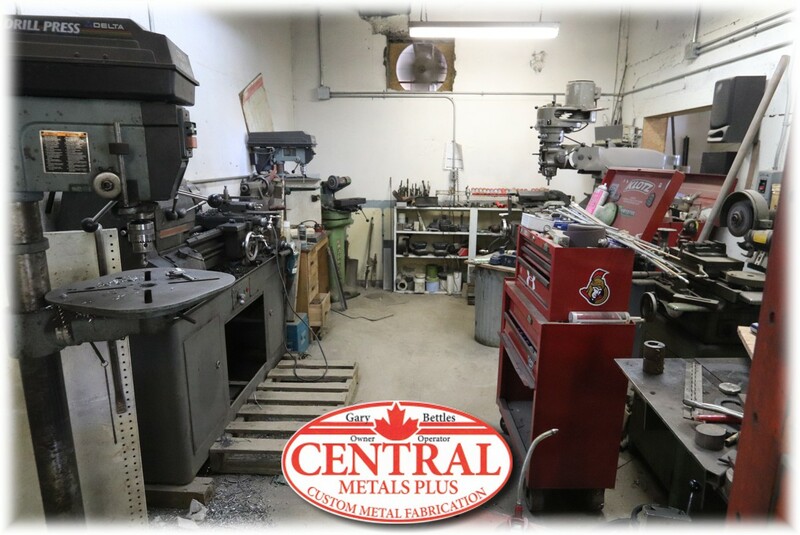 Have something to say about Central Metals Plus?